Career and technical education—or CTE—are programs designed to provide students with a combination of academic and technical skills, and hands-on training, to prepare them for future careers. Such programs are an important part of the educational landscape and are offered at both the high school and college levels. Most educators and parents recognize that not every student is interested in a traditional postsecondary path. Some students—even those who eventually do end up in college—find value in a short-term training program that can help them enter the working world sooner, rather than later. At the high school level, the Kent Career Technical Education Center (KCTC) offers a variety of programs across many career areas. Northview students participate in everything from criminal justice to agriscience to automotive technology at KCTC’s main campus. Other students travel by bus to satellite programs in aviation at the Gerald R. Ford International Airport, precision machining at GRCC’s Applied Technology Center, and the health sciences at GVSU’s Cook-DeVos Center (biomedical technology) or the Downtown Market (therapeutic and diagnostic healthcare professions). What’s even better? Students earn professional certification and credit toward graduation in every program. Even if students don’t end up pursuing a future career related to their chosen program, the opportunity still provides valuable experiences for them to explore their interests. At the college level, CTE programs are designed to meet all learners where they are. They are often shorter than traditional associate’s or baccalaureate degree programs. Instead, they result in a set of certifications. 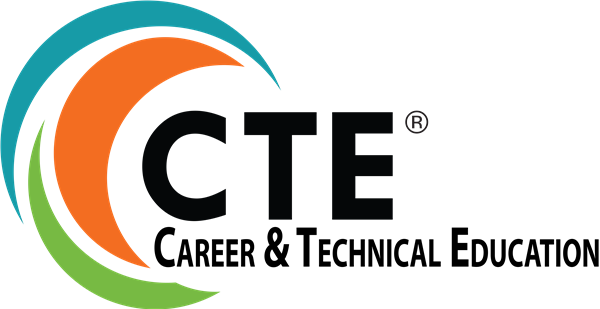 And because the majority of CTE programs are created in partnership with actual employers, students can use these certifications to land high-wage, high-demand careers. Likewise, these certifications serve as stepping stones into degree programs. Students graduate with a certificate or other employer-driven credentials and have the option of following a career pathway as they advance along their academic pathway. KCTC registration is fast approaching—so don’t wait! Current Northview sophomores and juniors interested in KCTC for the 2019-20 school year should stop into the Guidance Office for a registration form or more information.